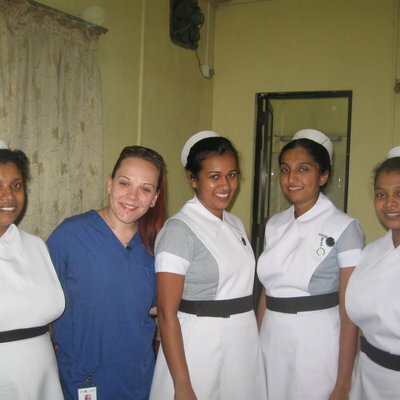 My name is Arwen Graham and I am currently undertaking a three week elective placement in Sri Lanka as a mature Adult Nursing student. The question of why I chose to travel abroad with Work the World for my placement, I suppose, is a good place to start as I count myself as a true ‘home bird’ who is far too used to the creature comforts of home to travel to far outside of Cumbria! 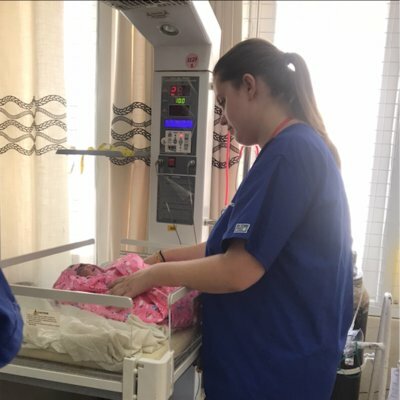 But as the time came to choose my elective I began to reflect upon my past two years as a student nurse and, to me, nursing is about completely pushing yourself outside your comfort zone and really putting yourself in other peoples shoes to truly be as understanding and compassionate as you can be for your future career. And, to me, there was no bigger way to leave my own comfort zone than to travel eight and a half thousand miles around the world. And in reality, when would I ever get this sort of opportunity again? 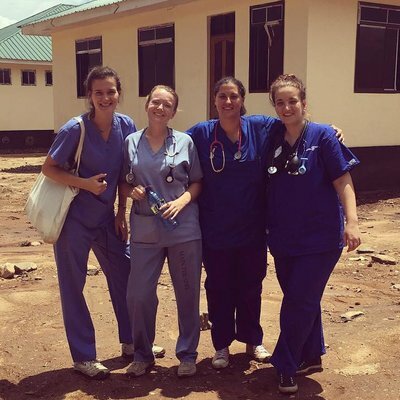 To work as a student nurse in a different country was not a chance to be missed. After deciding this is what I was going to do; the research began. Which company? Which country? Work the World was the recommended company by my University but really, there are no other companies that offer the same peace of mind. As soon as we signed up I received amazing support from the staff in England who tirelessly tried to set the trepidation in my mind at ease and this continued up until the day we left their care seven months later. When I arrived in Columbo airport I was met by a friendly face in a Work the World t-shirt who completely took over all matters – to which I was entirely grateful as straight forward thinking was not possible after twenty hours of travelling. The journey to Kandy was long but effortless, I arrived at my new home, introduced to the staff and left to let the whole situation sink in. The next day we were taken on a city orientation and shown all the important places we needed to feel at home; where to exchange money and the trustworthy ATM machines and the market. The day after we were taken to the hospital by the programme manager to meet the Chief Nursing Officer of the hospital and introduced to our individual wards. Needless to say I felt immensely nervous and jittery about meeting the staff. My first week was spent in the Medical Intensive Care Unit and the first thing that surprised me was how similar it actually is to the ICU in my own hospital! With only five patients it gave me a real chance to get to know the staff. Everyone (to my immense relief) spoke good English and were amazingly friendly! 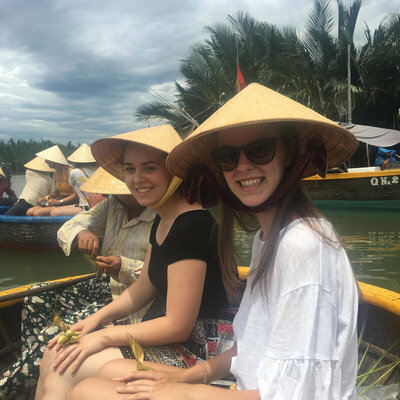 The staff are really interested in us as English students and are keen to learn the differences between our way and their way of working – which there are surprisingly little. The only thing that is blatantly obvious is the lack of funding the ward has (as does every ward in the hospital). The patients were in beds made up of rags and they had no pressure relieving mattresses. THEY USED GLOVES FILLED WITH WATER UNDER PATIENTS’ HEELS TO HELP PREVENT PRESSURE SORES BUT DESPITE THIS THEIR PRESSURE SORE STATISTICS WERE LOWER THAN THOSE IN MY OWN HOSPITAL AT HOME! On the other hand I did find the differences in nursing towards patients a hard thing to deal with at first. 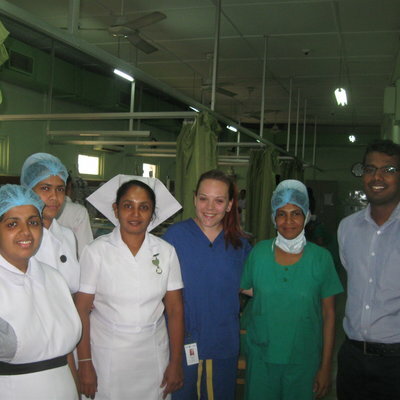 The Sri Lankan nurses were shocked to find out that it was actually the nurses in England that ran the wards. While on this ward I came across a fifteen year old patient who simply started off with an ear infection, his family are extremely poor and had been advised by some locals to treat this with herbs and dirt from the ground. As a result the infection had spread and had become a brain abscess which now needed surgery. I know this is a severe example but it reiterated to me how important health education is, not only here in Sri Lanka but at home as well and as a result I will be taking it more seriously in my career at home. I am now, in my second week, on the Oncology ward and this has taken me to the limits of my endurance. I am extremely interested in undertaking palliative care when I qualify and to see how it is handled in Kandy broke my heart. But this ward is even more stretched than the MICU. With the lack of health education patients come into hospital far too late and they have usually well progressed into stage five cancer before they come into the nurse’s care. On average five to seven patients die every day and they house up to 140 patients with only 90 beds. I HONESTLY DON’T FEEL I CAN PUT HOW MUCH I HAVE ACTUALLY LEARNED INTO WORDS BUT I WOULD STRONGLY ENCOURAGE EVERYONE TO EXPERIENCE THIS IF THEY CAN. I HAVE ALWAYS LOVED THE NHS AT HOME BUT NEVER HAVE I BEEN TRULY GRATEFUL. I AM GOING HOME A DIFFERENT PERSON. There are 15 people staying in my house and after placement coming home to individuals who understand what is going on is a true tonic. We have wonderful communal meals cooked by Uncle every night and you do not have time to be home sick. 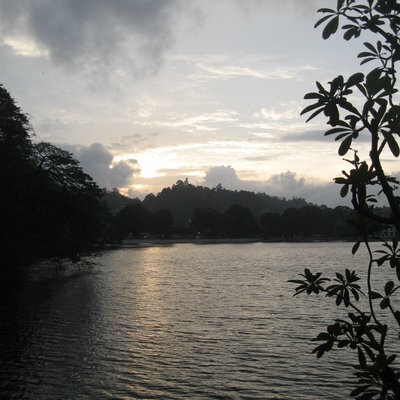 There is loads to do here including watching traditional Kandy dancing or going to visit the temples, the white Buddha or the botanical gardens. Or if you fancy just wandering around the town or relaxing in the sunshine – the staff cannot do enough for you and nothing is too much trouble. You want to go somewhere outside of Kandy for the weekend? No problem, just let them know and the staff will help you organise everything! I strongly recommend visiting Trincomalee and Fernando’s bar! The only thing I have to say in conclusion is this: if you are reading this and you are ‘sitting on the fence’, so to speak, about whether to come or not – do it. You will honestly never regret it and as they say – better have a life of ‘oh well’s’ rather than ‘what if’s’.